On July 19, at some time after 1700 eastern daylight time, a Fisher Celebrity experimental biplane, N228LC, impacted a corn field near Patriot, Indiana. The pilot was fatally injured, and the airplane was destroyed. The airplane was registered to and operated by the pilot under Title 14 Code of Federal Regulations Part 91 as a personal flight. Visual meteorological conditions prevailed in the area at the time of the accident, and no flight plan had been filed. The local flight originated from the pilot's airstrip in Warsaw, Kentucky, about 1700. When the pilot failed to return home, his wife notified authorities. The wreckage was located the following morning. There were no witnesses to the accident. 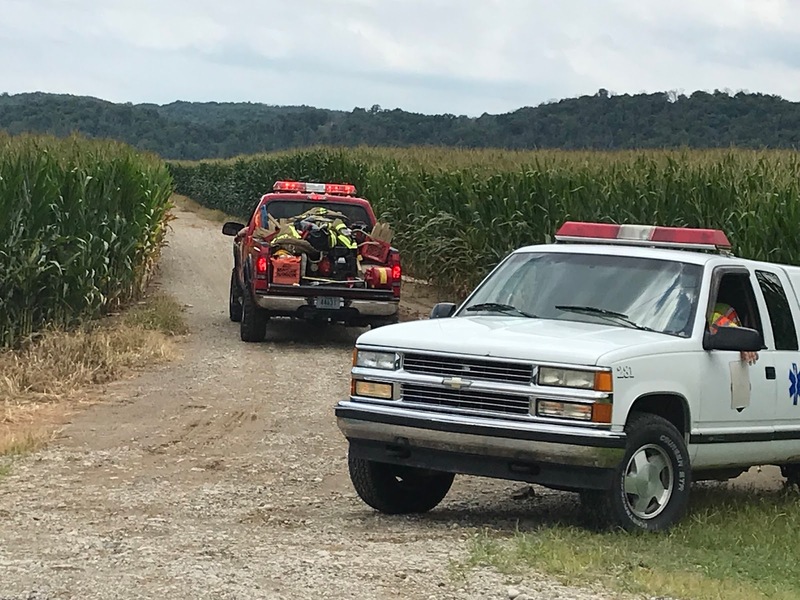 The airplane crashed in as cornfield with stalks about 8 feet tall. Wreckage examination revealed the airplane was laying on its right side. The left wings remain attached but were thrust forward. The right wings were missing. The left horizontal stabilizer was undamaged; the right horizontal stabilizer was crushed. The right wings were located about 3 days after the accident about 250 feet from the main body of wreckage. Examination is pending. GALLATIN COUNTY, Ky. — A Northern Kentucky pilot has died in a plane crash, emergency officials confirmed Friday afternoon. 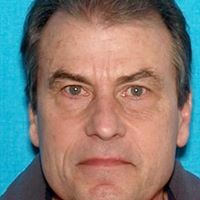 Robert "Bobby" Askins was last seen around 5 p.m. Thursday, officials said. 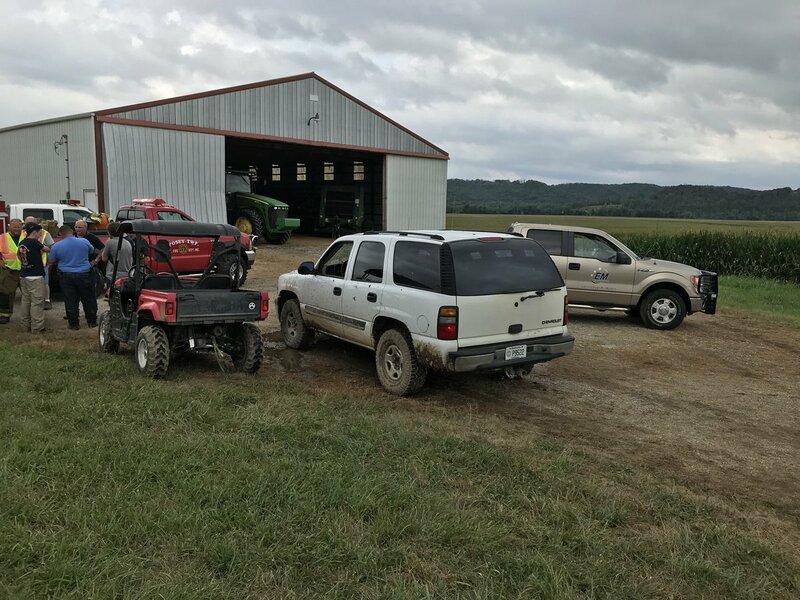 Askins took off from his personal airstrip, along Jericho Road in Gallatin County, officials said, and then suddenly disappeared. He was reported missing Thursday night by his wife, who said he was last seen flying a small, red-and-cream plane with tail No. N228LC. After an intensive search, investigators said they found the wreckage of Askins' plane in a cornfield in Florence, Indiana, along Indiana state Route 156. The body of Askins was found inside. The time and the cause of the crash remain unclear. The FAA and NTSB are investigating. Askins was an experienced pilot. Friends say he was an Air Force fighter pilot and also trained fighter pilots. He was a retired Delta Air Lines pilot, and his latest job included working for the Federal Aviation Administration. The missing plane and pilot were a big story at the Gallatin County News in Warsaw, near where Askins lived. That's not the reason the editor of the paper was following the story so closely. "He’s one of my very best friends. I’ve known him for 20 years,” said Gallatin County News Editor Kelley Warnick. Warnick said Askins was a very safety-minded pilot. "I’ve flown with him. He is meticulous, so careful. Before you would take off on his private plane, there was an hour inspection," Warnick said. A cause of the crash has not been determined by investigators.